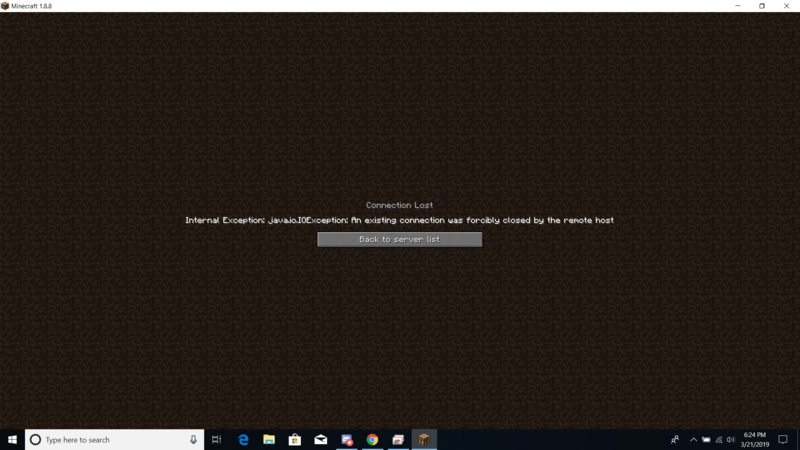 Please help, ive been having this problem since my favorite mc server came back up, ive talked with the owner and failed to fix. We do not help cracked clients here, buy the game. LOL! Earn your own money!